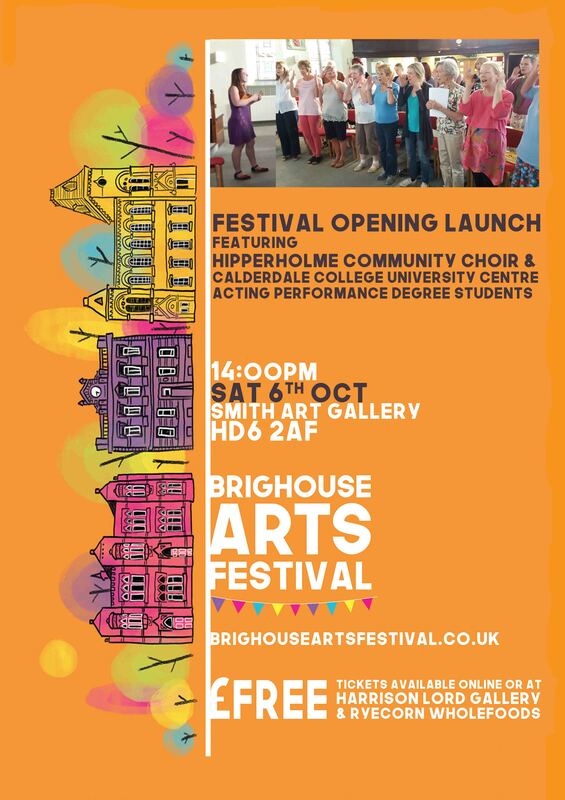 The Brighouse Arts Festival 2018, was our biggest and most successful festival in our six year history with a record breaking 8,000 audience members and an online outreach to 278,000. 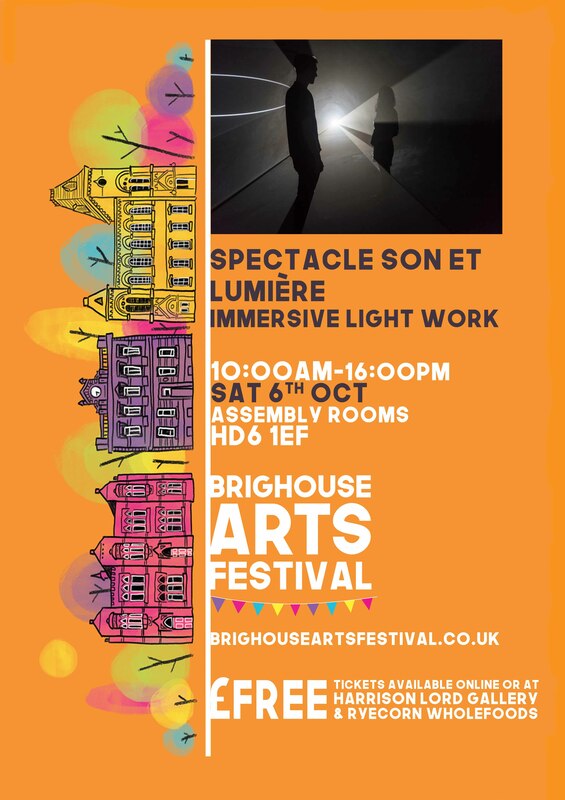 The festival hosted 265 artists with the help of 40 volunteers. 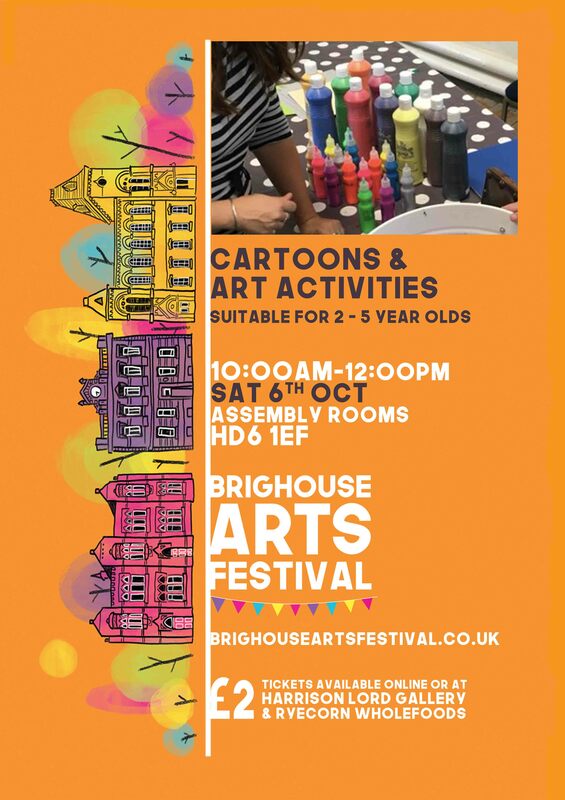 Most importantly, we engaged 649 young people, 3,920 over the age of 65, and a total of 6,536 people attended free events. 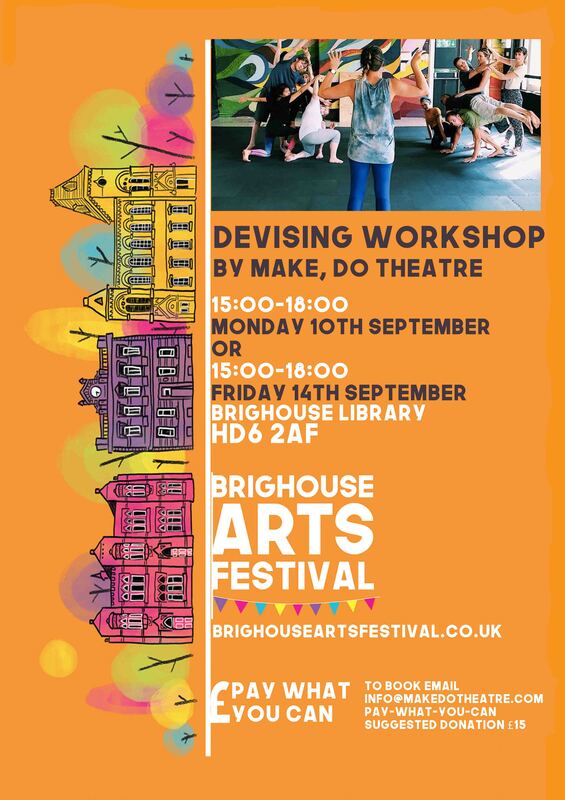 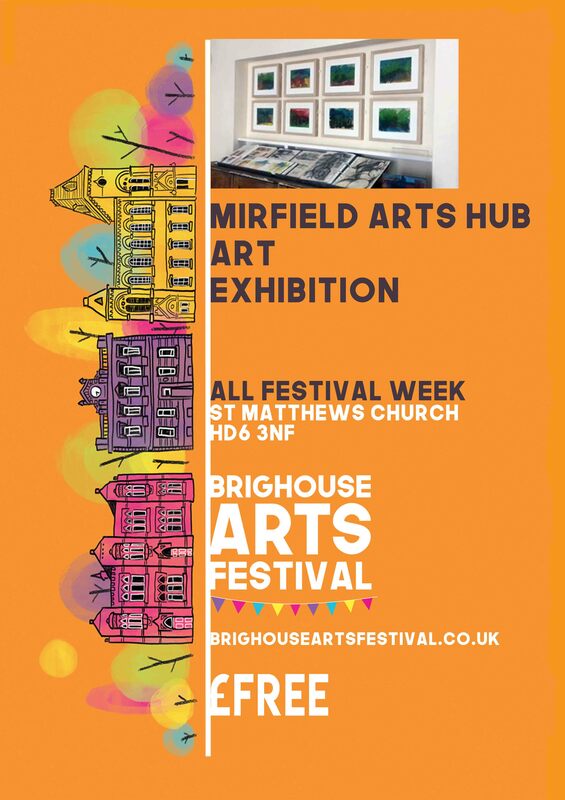 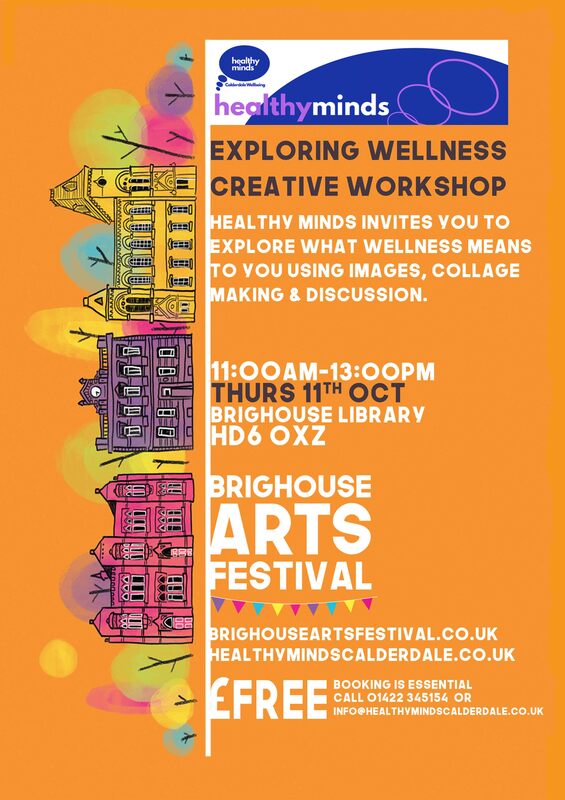 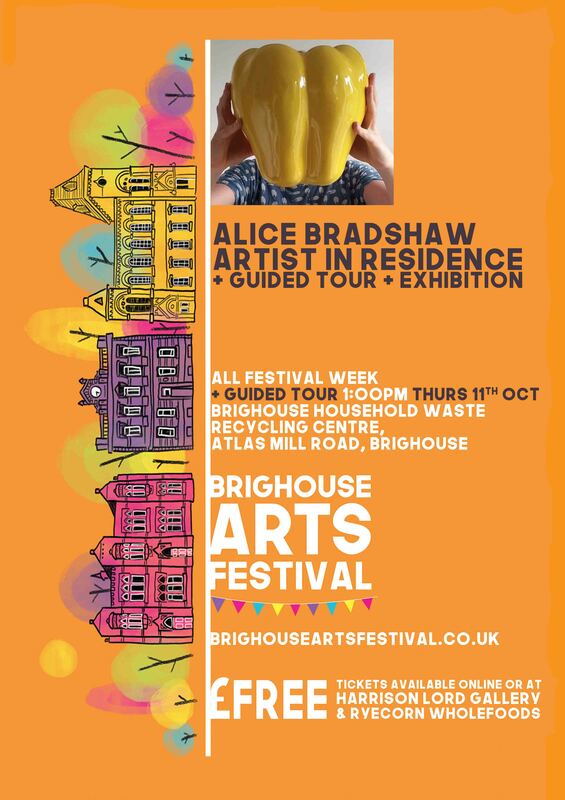 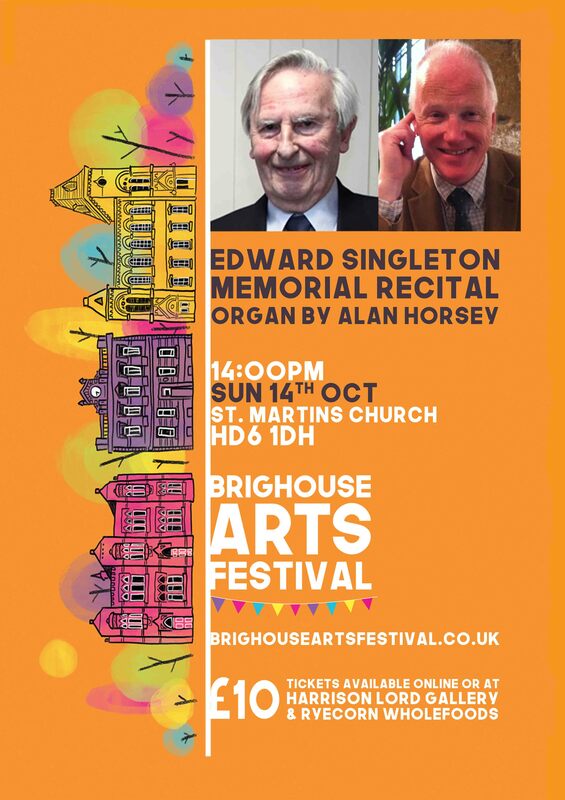 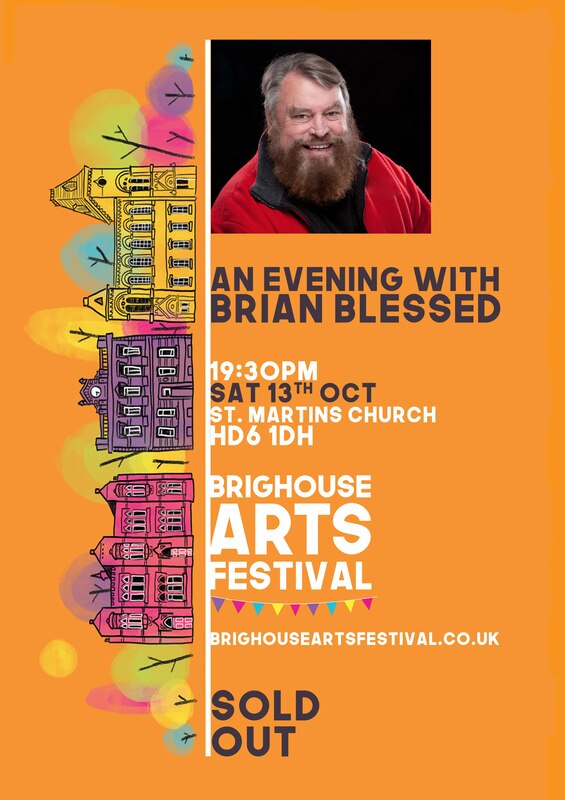 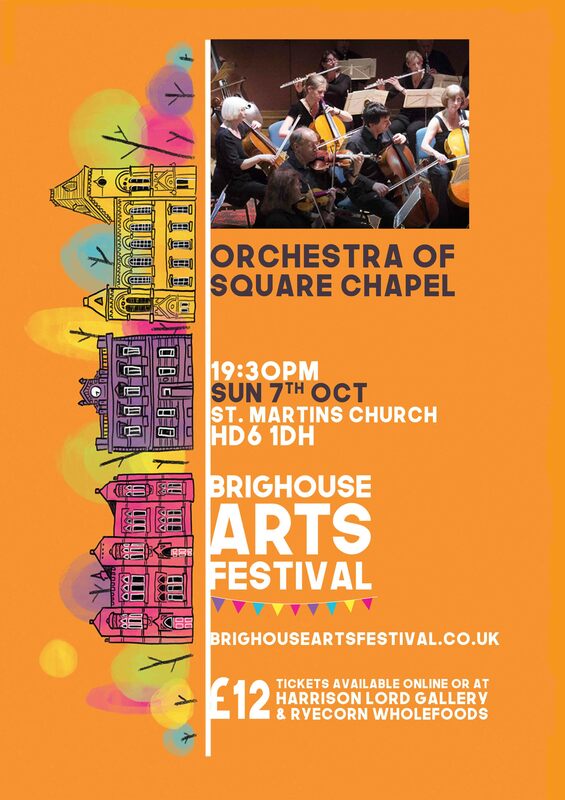 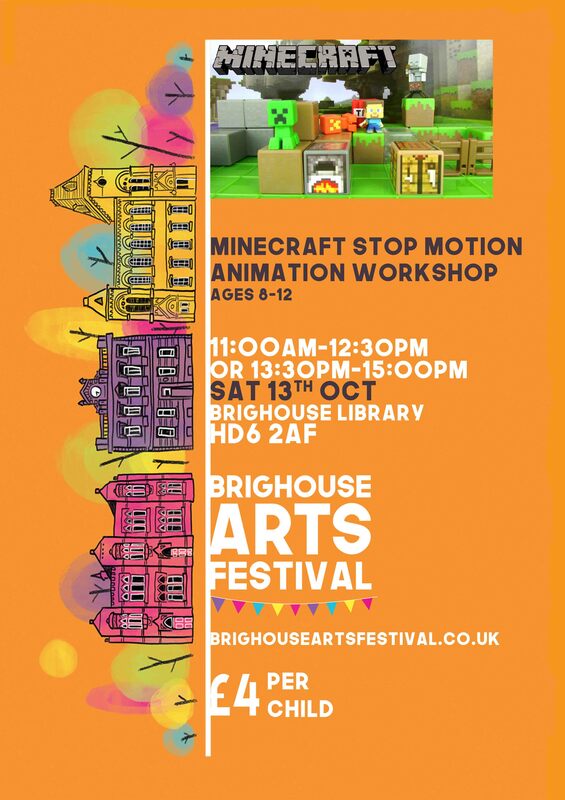 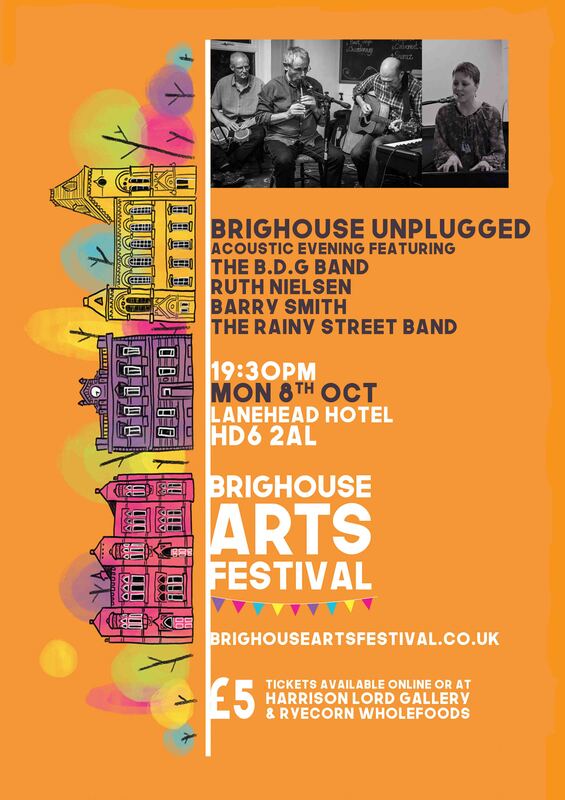 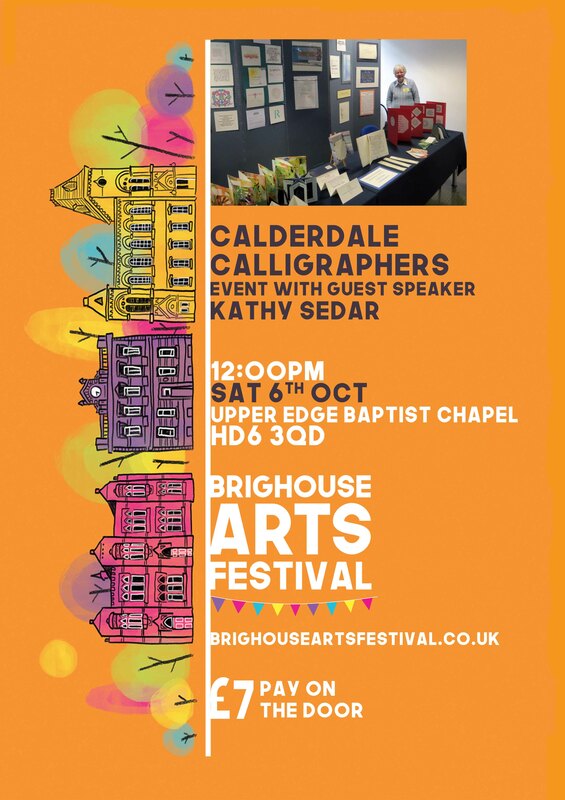 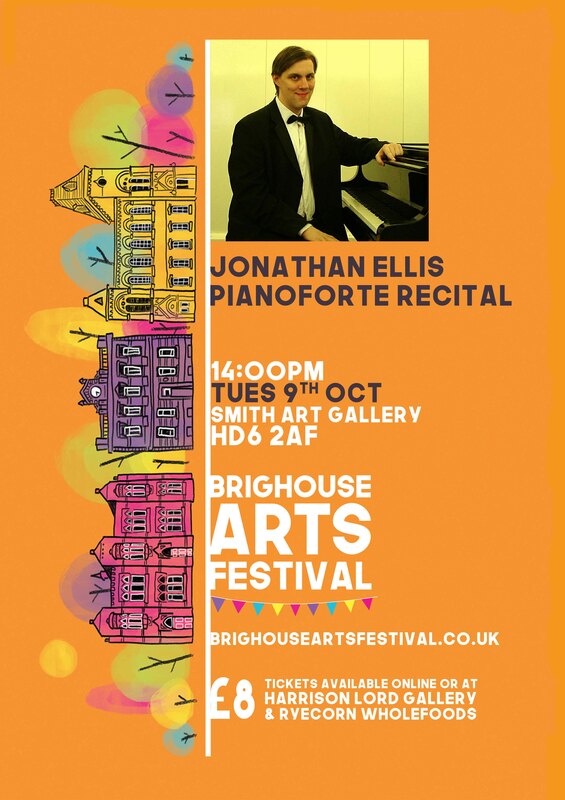 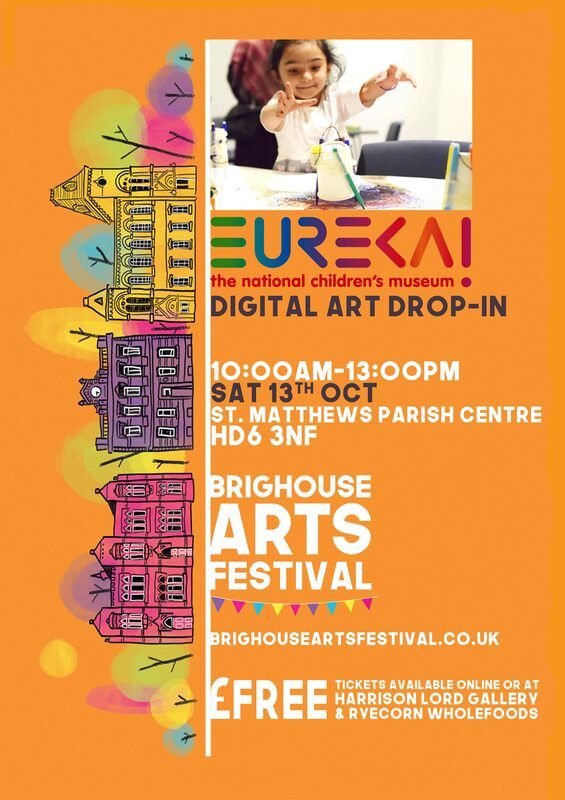 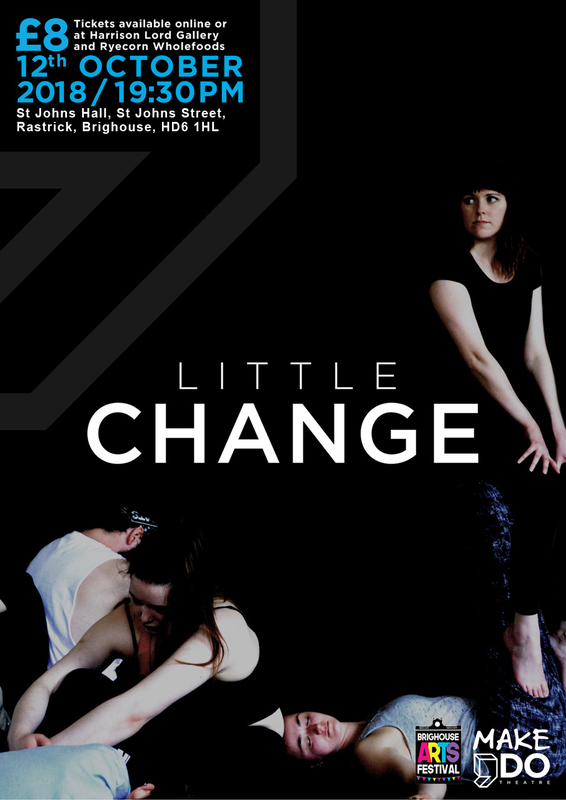 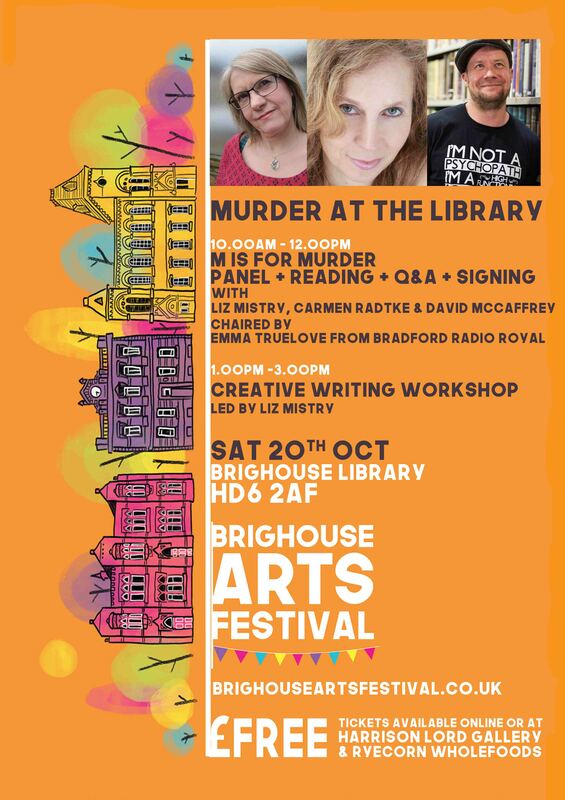 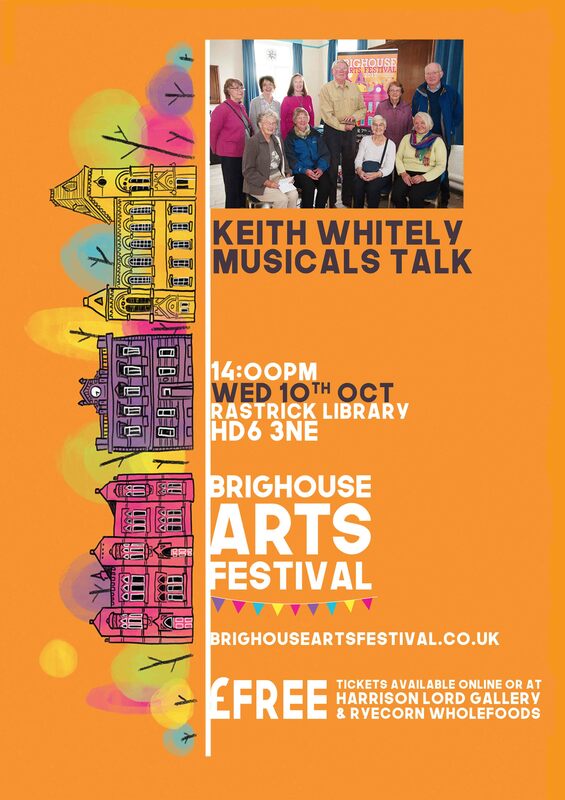 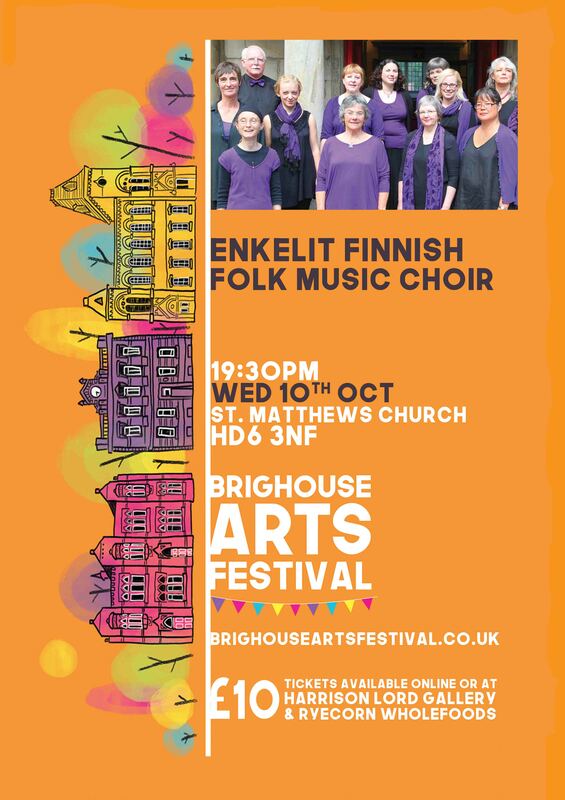 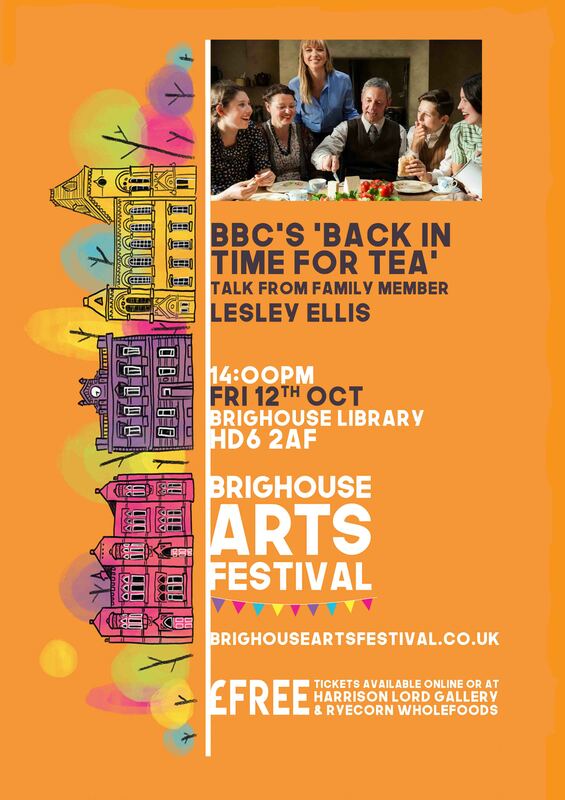 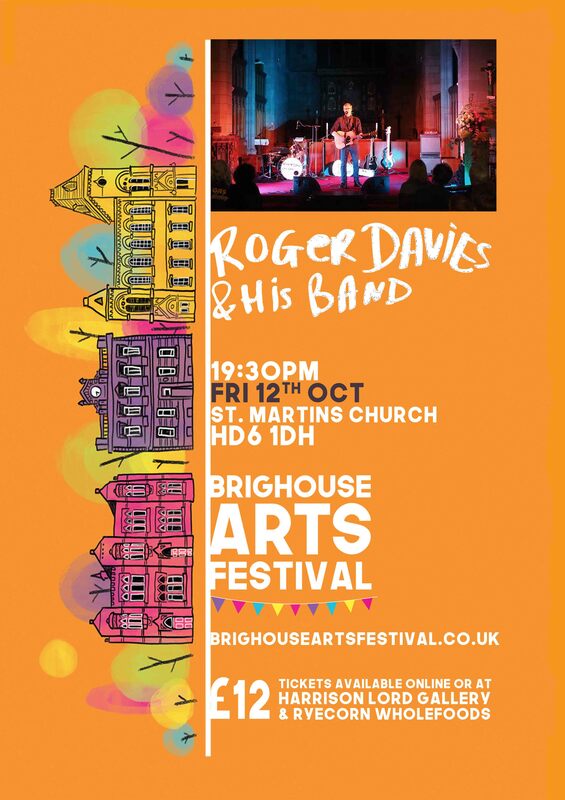 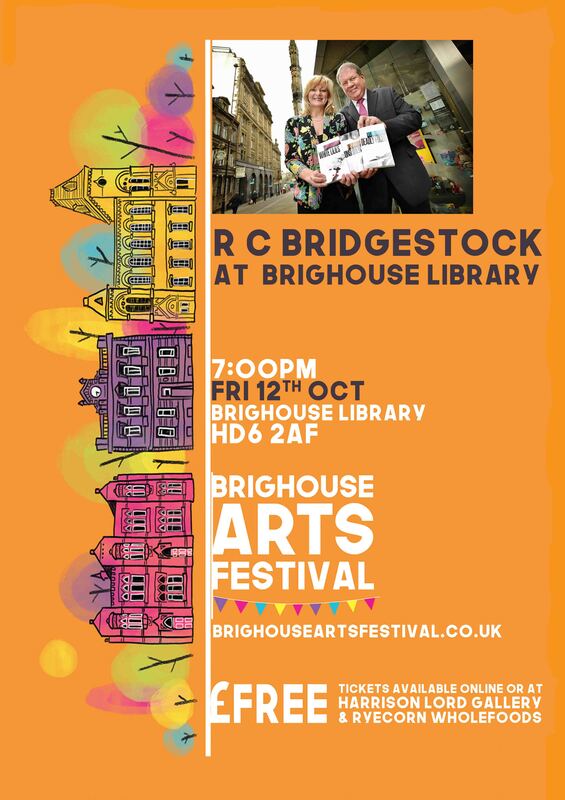 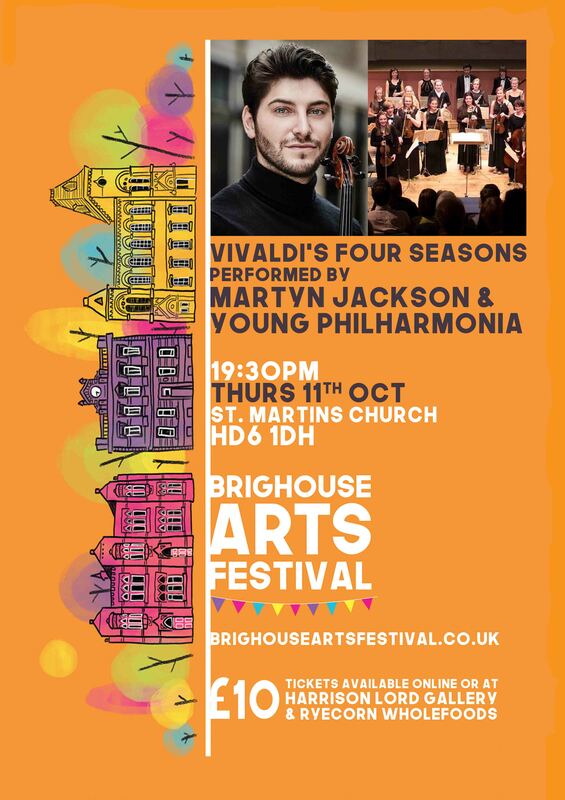 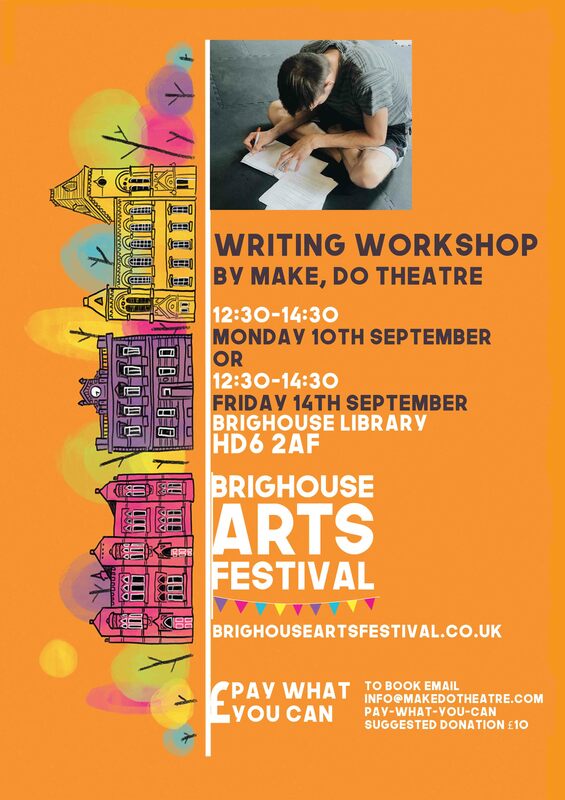 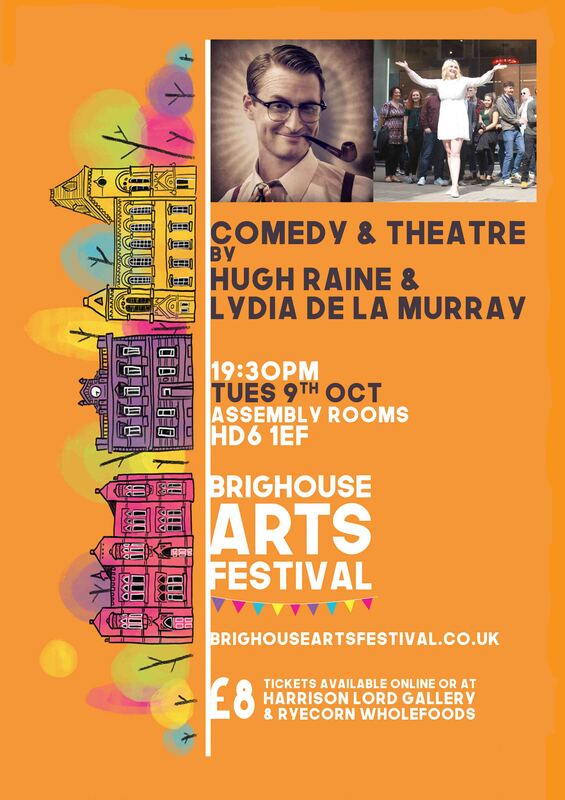 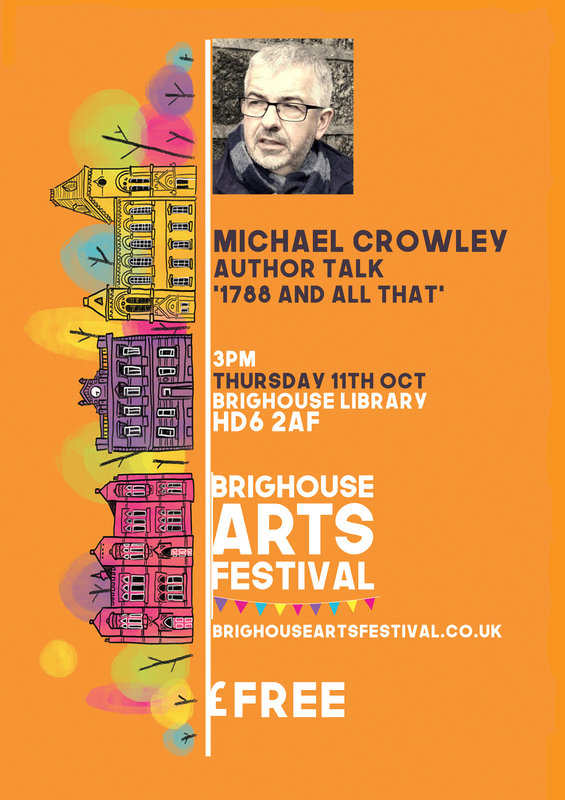 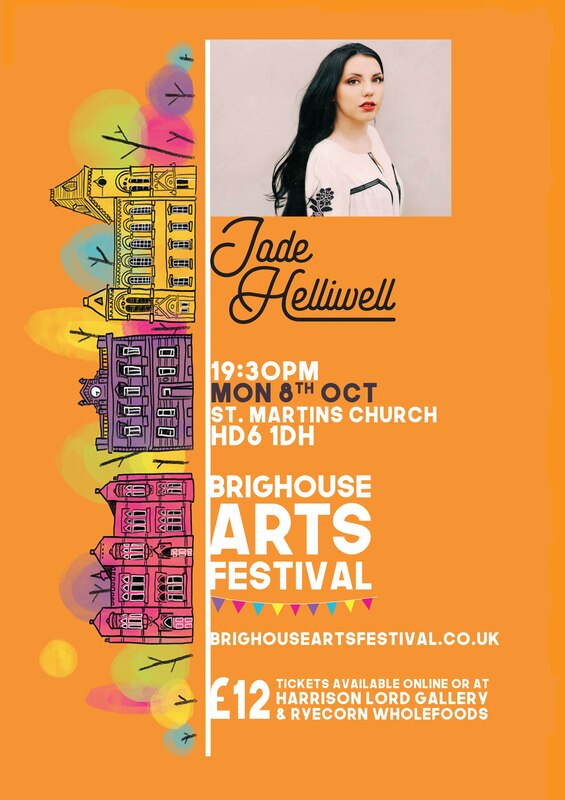 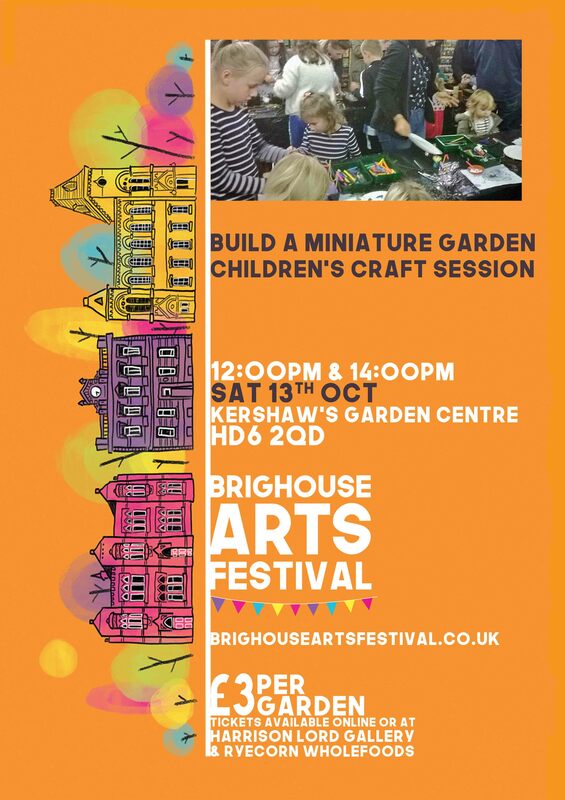 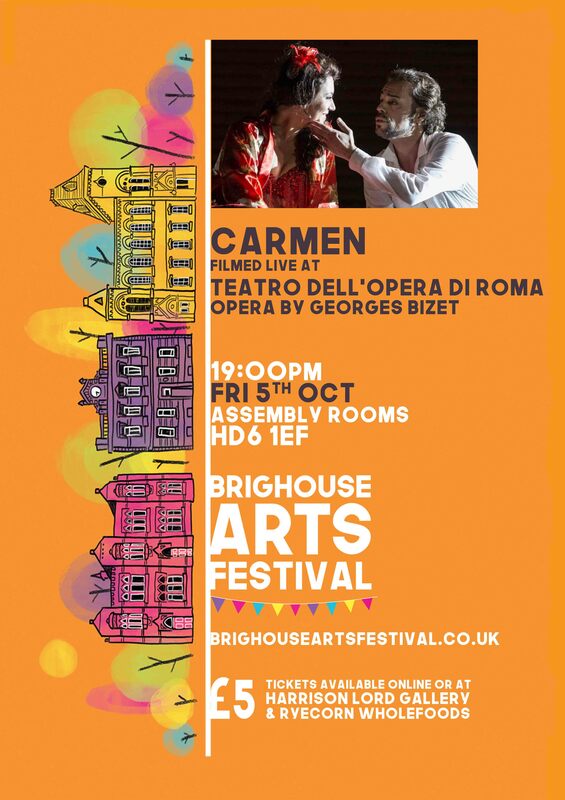 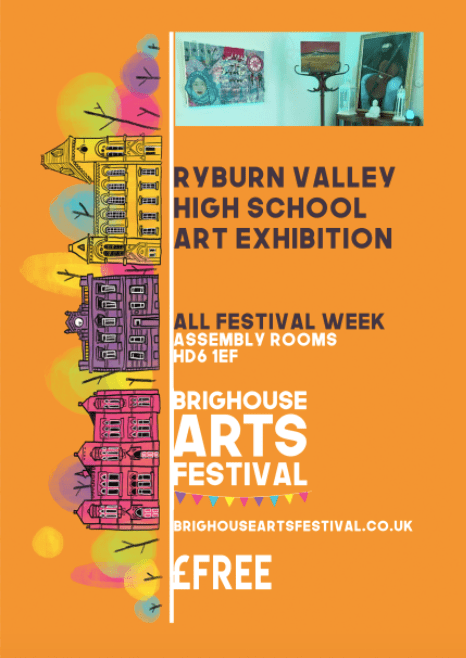 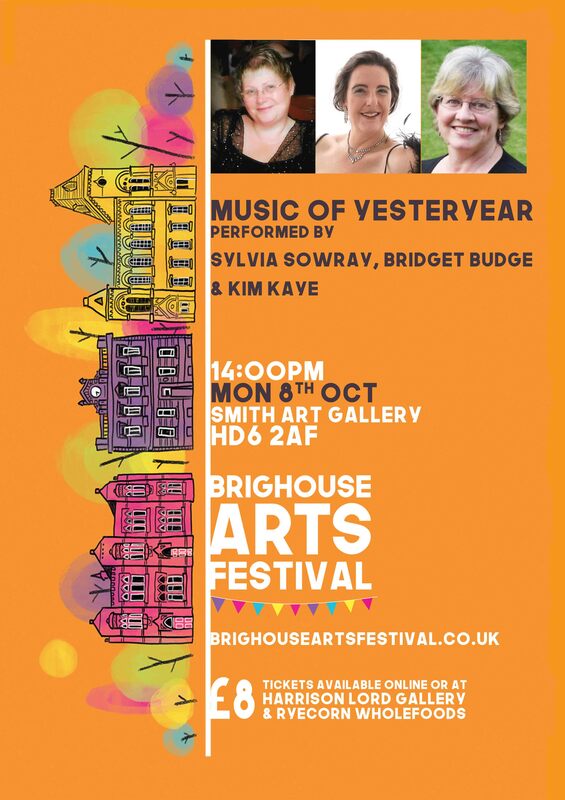 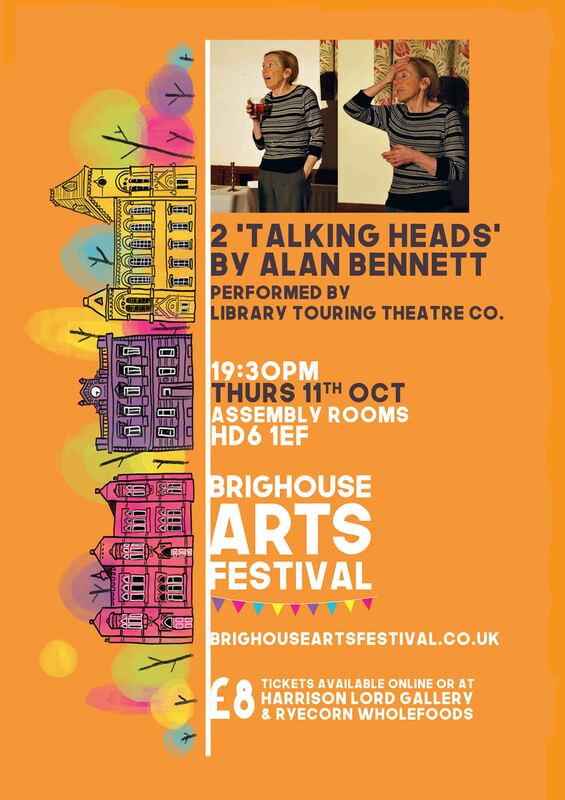 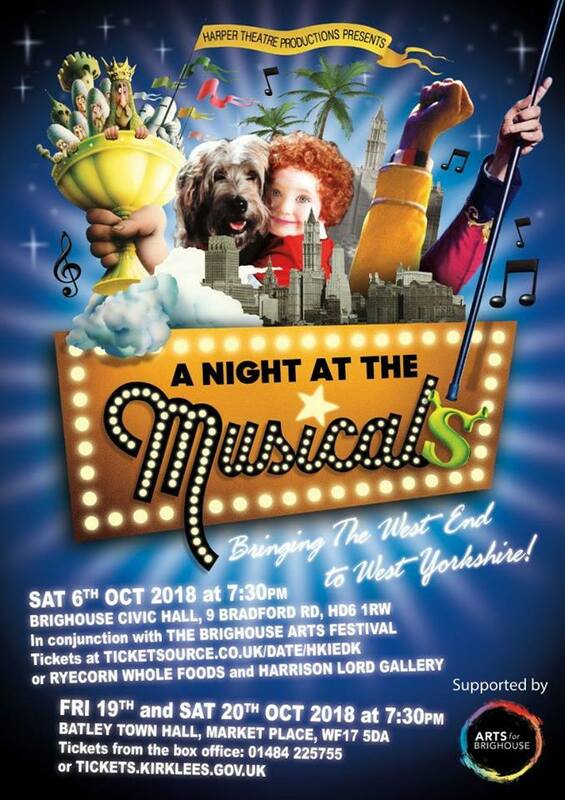 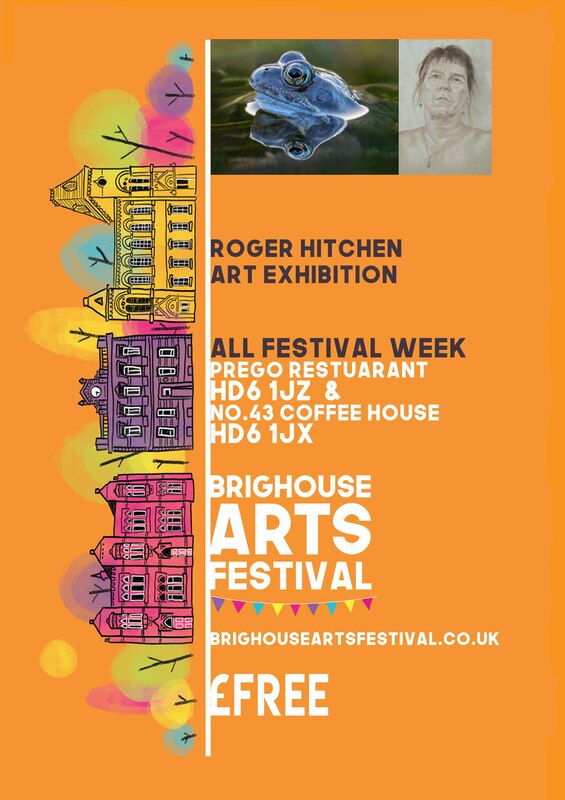 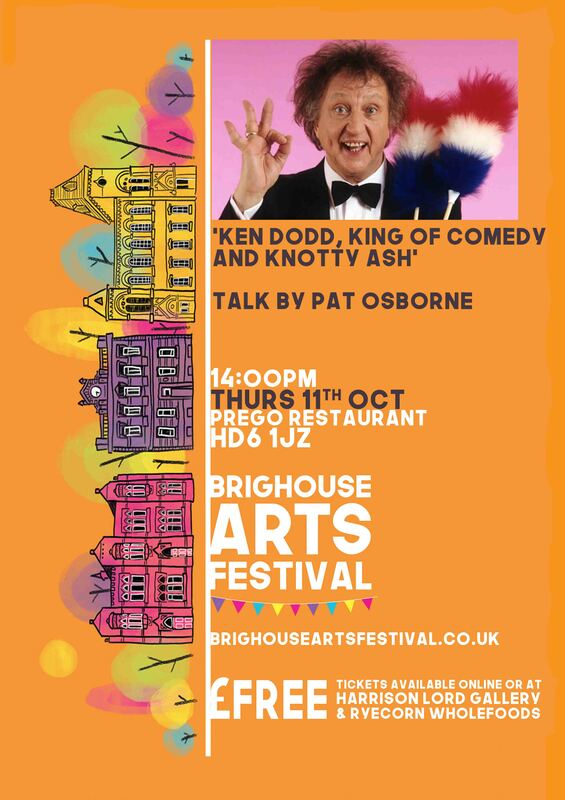 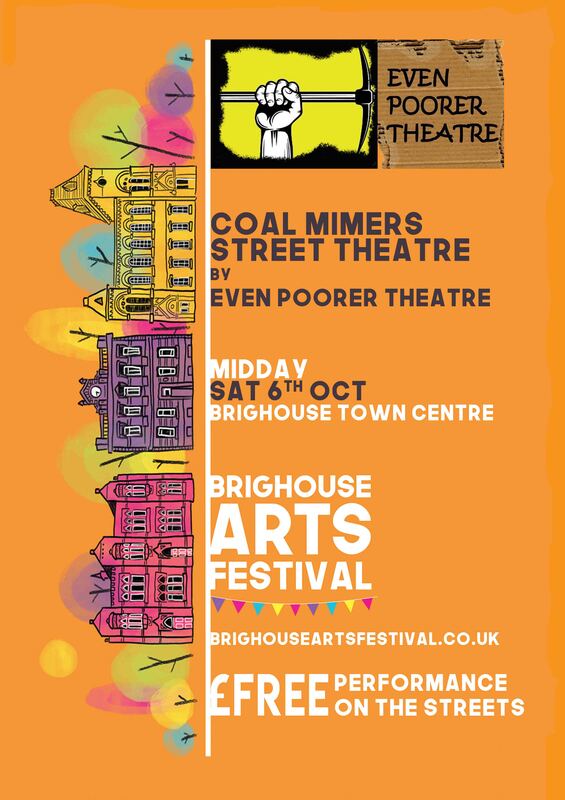 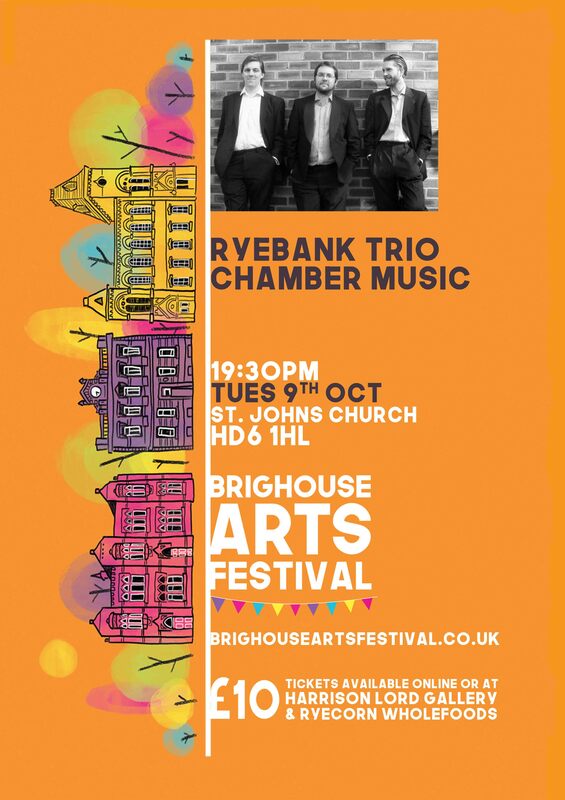 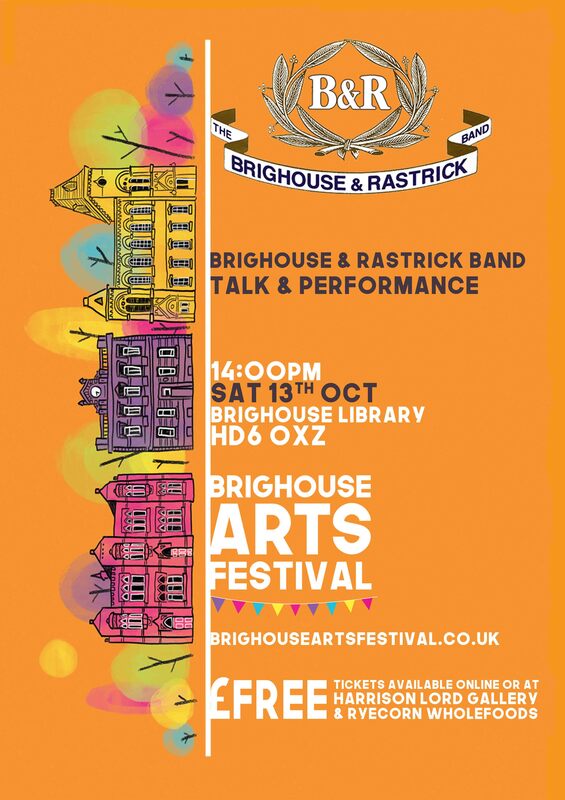 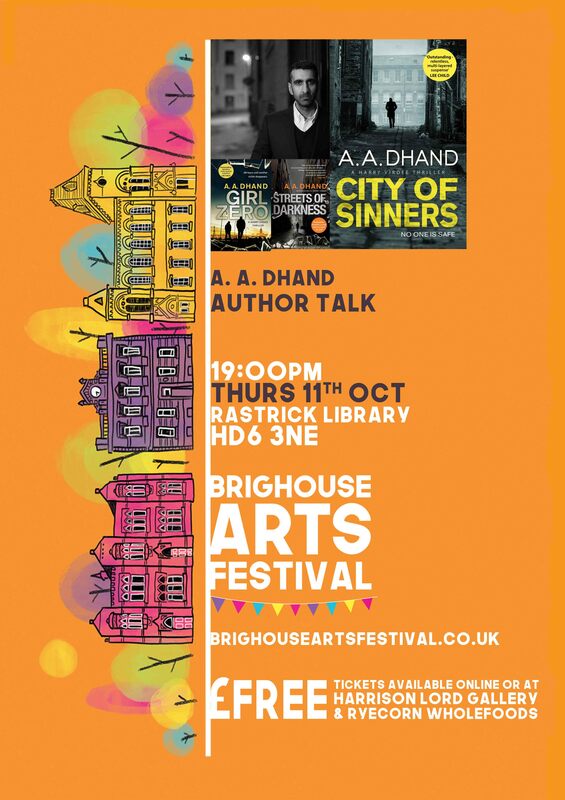 Brighouse Arts Festival 2018 brought art, theatre, literature and music performances and an array of artistic activities, lectures and workshops together and inputted £70,000 into the local economy.